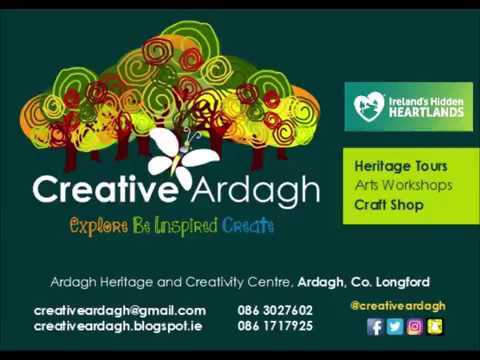 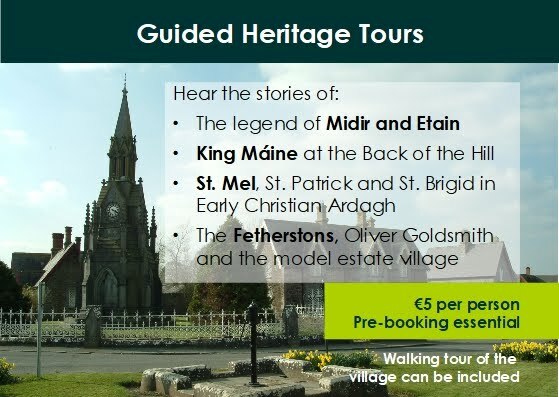 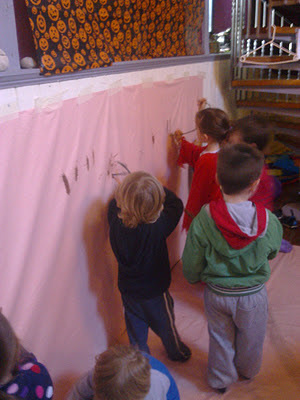 We had two very enjoyable mornings with the children and staff from Club Ardagh during the mid-term. 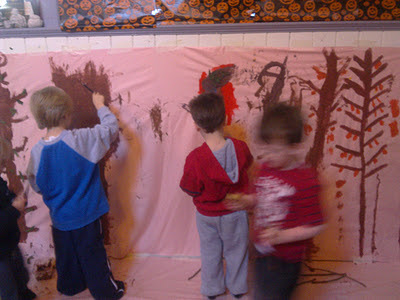 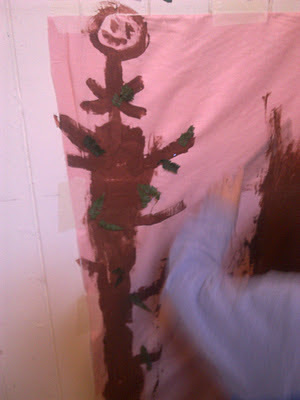 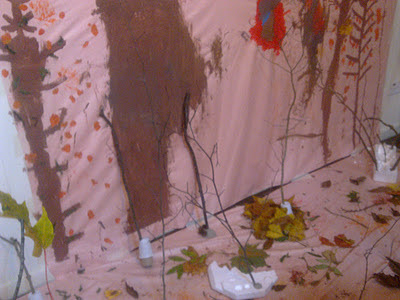 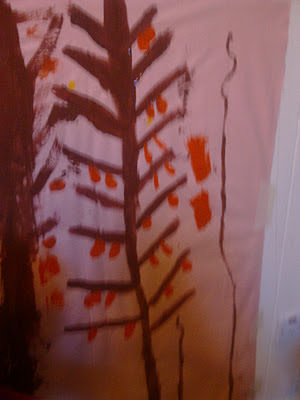 After a walk in the woods on a beautiful sunny morning we painted some trees using twigs as brushes. 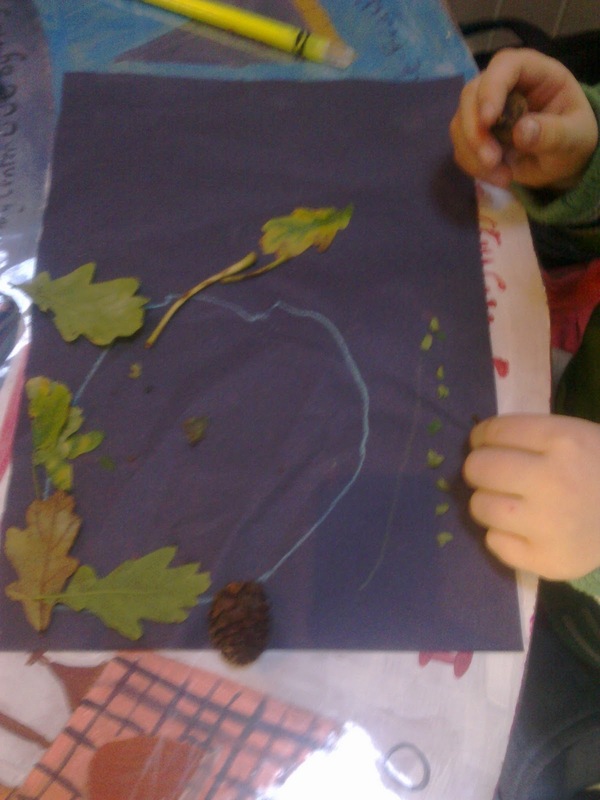 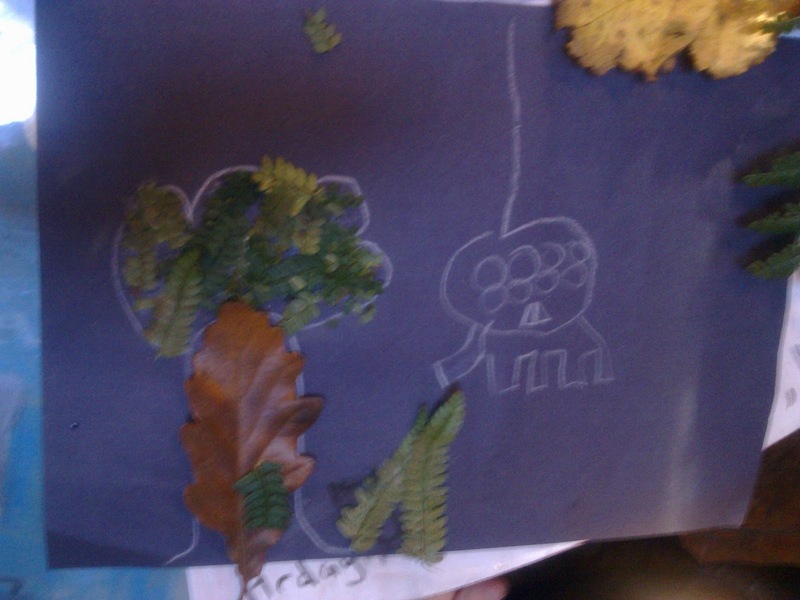 The next morning we gathered more leaves and printed our forest floor with them before creating trees with our collected twigs and branches and decorating the ground with beech nuts, pine cones and leaves. It took a bit of experimenting to make our trees stand, but we also found some time for a bit of drawing, sticking and tie-dying too. 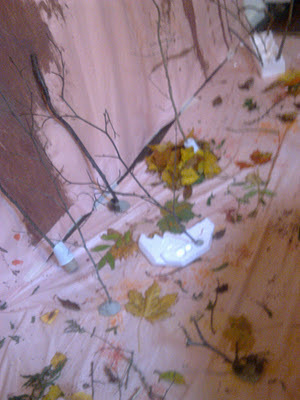 The winter forest is still there on display if anyone wants to pop in and see for themselves.